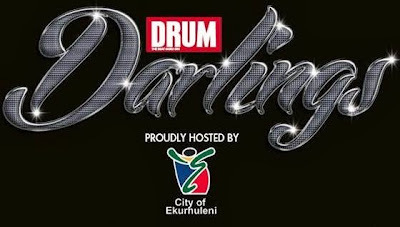 GoXtra News: DRUM Darlings Awards to celebrate excellence! DRUM Darlings Awards to celebrate excellence! DRUM presents a brand new, ultra-glamorous awards ceremony – the DRUM Darlings Awards. The event aims to honour celebrities in the entertainment sector who have shown brilliance in their craft. This includes sport stars, actors and actresses, and anyone who has kept audiences glued to their screens. The Awards will be held in partnership with The City of Ekurhuleni at the Birchwood Estate in Bartlett, Boksburg and the public can take part by voting for their favourite star in categories that include the Rising Star Award, which will recognise up-and-coming talent, or the Favourite Radio Show Award, which honours the radio show that has achieved radio broadcasting excellence. Other categories include Most Loved Actor/Actress Award, the Most Entertaining Television Show Award, the Most Idolized Musician Award, the Most Admired Sports Personality Award and DRUM Darling 2013. DRUM will be revealing new categories and nominees every week, so make sure you don’t miss a single issue. “These awards are long overdue. For over sixty years DRUM has been a trusted institution of popular culture. We’re the heartbeat of Mzansi and these awards are our way of celebrating with our celebrated personalities. They will also serve to honour those who have kept the DRUM beat growing and booming for over 60 years. Finally announcing them as a reality is yet another milestone for us,’ says the editor of DRUM, Makhosazana Zwane-Siguqa. 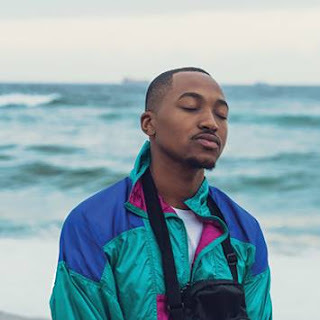 Readers also stand a chance to attend this glittering event with one of five double golden tickets that DRUM will be giving away. They can enter by sending an SMS with the word GOLD and their name to 34926 to enter the draw.